We heard the new single “Forever My Sparring Partner” in AREA 251 today. 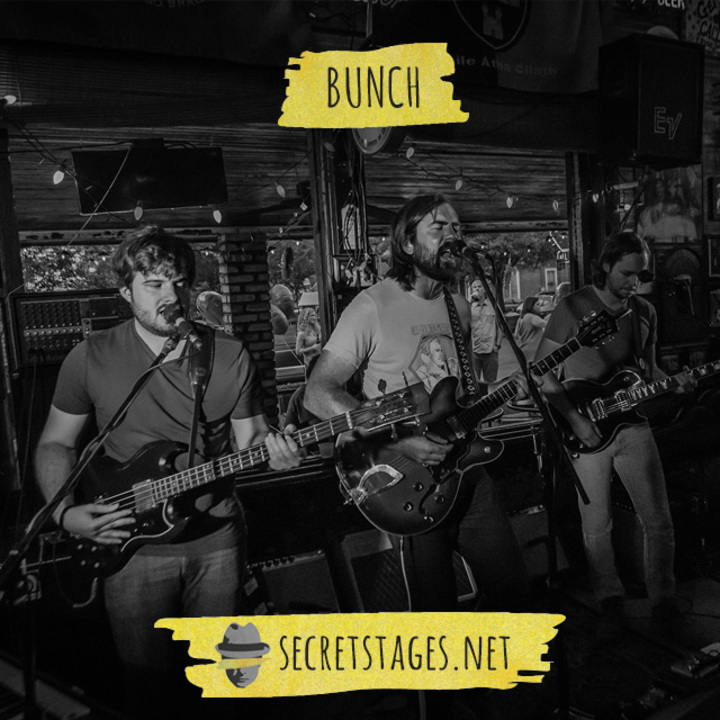 Heath Underwood, after shelving El Cantador, has moved up to TN & started the band “Bunch” bunchtheband.com We spoke about the change, why the name, Secret Stages coming up in Nashville & more! Here’s the complete interview and a link to the facebook page.